In an op-ed for the New York Times titled “Earth, the Final Frontier,” Professor of Physics and Astronomy Adam Frank makes the case for the National Aeronautics and Space Administration’s role in earth-centric science. “Not only is earth science a long-running part of NASA’s ‘prime mission,’ but it is uniquely positioned to do it. 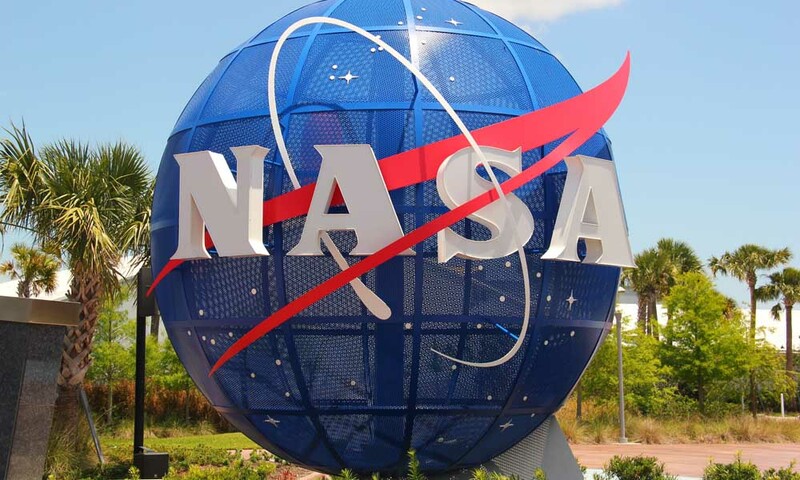 Without NASA, climate research worldwide would be hobbled,” he writes. Consider NASA’s Gravity Recovery and Climate Experiment, or Grace, mission. It was designed to study Earth’s gravity field, meaning the planet’s distribution of mass. Grace could “see” changes in ocean currents, precipitation runoff on land and changes in groundwater storage. Grace showed us the spreading of drought conditions as water tables dropped. In this way the Grace data speak directly to a fundamental mistake of the agency’s critics. Climate change is not the direction of NASA’s earth-science enterprise; it’s a conclusion of that effort. Rather than politicizing the science, Frank argues that we should be harnessing the capabilities of NASA to address the challenges and opportunities the planet is facing as a result of climate change.